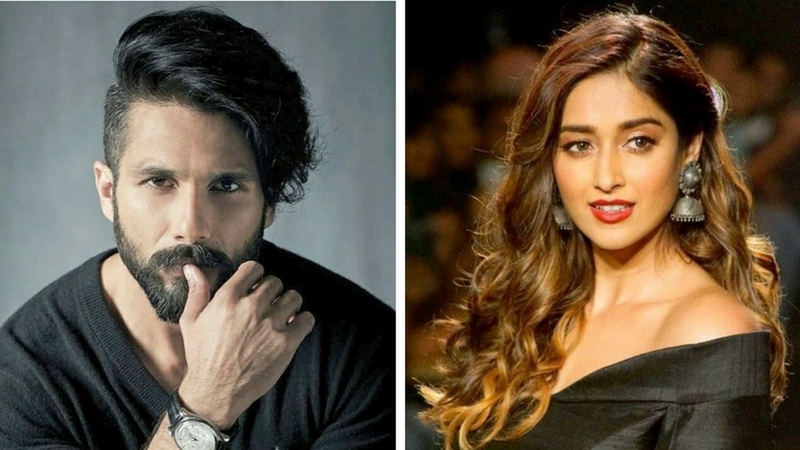 Batti Gul Meter Chalu: Are Shahid Kapoor, Ileana D’Cruz teaming up for Shree Narayan Singh’s next? After raking in moolah at the box-office with his film Toilet: Ek Prem Katha, director Shree Narayan Singh is all set to awaken the moral/social/civic conscience of his audience with the upcoming film Batti Gul Meter Chalu. Themed around rising electricity charges and escalated billing in many parts of India, Batti Gul Meter Chalu stars Shahid Kapoor in the lead role; he plays the role of a lawyer in the film. There has been persistent speculation around the casting of the actress opposite Kapoor. But the Padmavati actor refuted it all, stating no actress had been roped in yet. But, now, according to a report by Mumbai Mirror, Ileana D’Cruz is being considered for the role. The film’s teaser was released during Diwali this year. Singh, in a statement, revealed why the festival of lights was chosen for the teaser launch. “Diwali makes it just the right occasion for us to shed light on a subject that needs to be discussed. We look forward to making a film that is both commercially entertaining and encourages a social conversation,” reports PTI. The Mirror report also adds that the film will go on the floors on 19 January next year and will be extensively shot in places like Haridwar, Rishikesh, Tehri, Mussoorie and Nainital. Batti Gul Meter Chalu is slated to release on 31 August, 2018.